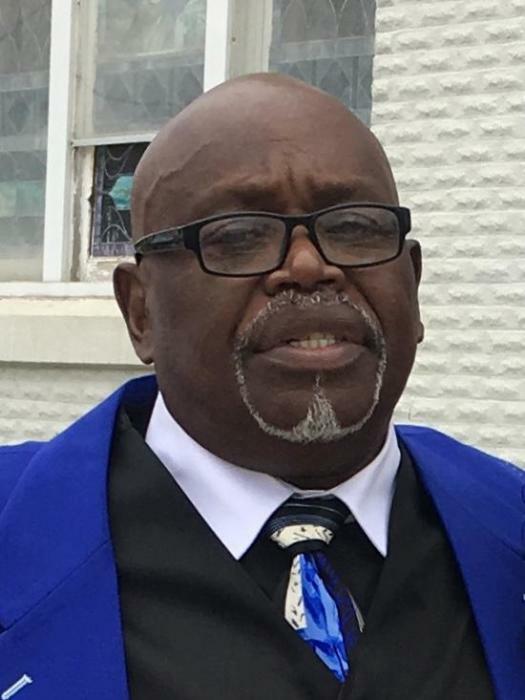 Obituary for Preston Ernest Cottman, Jr. | Jolley Memorial Chapel, P. A.
Preston E. Cottman, Jr. (Peacock), 73 died Friday, November 23, 2018 at Snow Hill Nursing & Rehabilitation Center in Snow Hill, MD. He was formerly employed with the Worcester County Highway Administration, retiring after 26 years. He was a member of both St. Paul U.M. Church and the Happy Club in Berlin. He is survived by his wife of 23 years, Joyce Harris-Cottman of Berlin; six children: Reginald (Janice) Harris of El Paso, TX, Occey Harris, Jr. of Severn, MD, Tracey Edwards of Upper Marlboro, MD, Dora of Wilmington, DE, Cindy of Salisbury, MD and Lisa Harris of Berlin, MD; eleven grandchildren; ten great-grandchildren, one brother: Danny Sheftal of Philadelphia, PA, nieces and nephews. A funeral service will be held 11:00 a.m., Saturday, December 1, 2018 at St. Paul U.M. Church in Berlin, MD where friends may view from 9:30 – 11:00 a.m. Interment will be in the church cemetery.